“The sleek “Revo 11" is lightning fast off the line, a MirageDrive powered kayak that'll turn in its own length. Performance in a tidy 11-ft. package, this sit-on-top kayak is easy to transport and store. 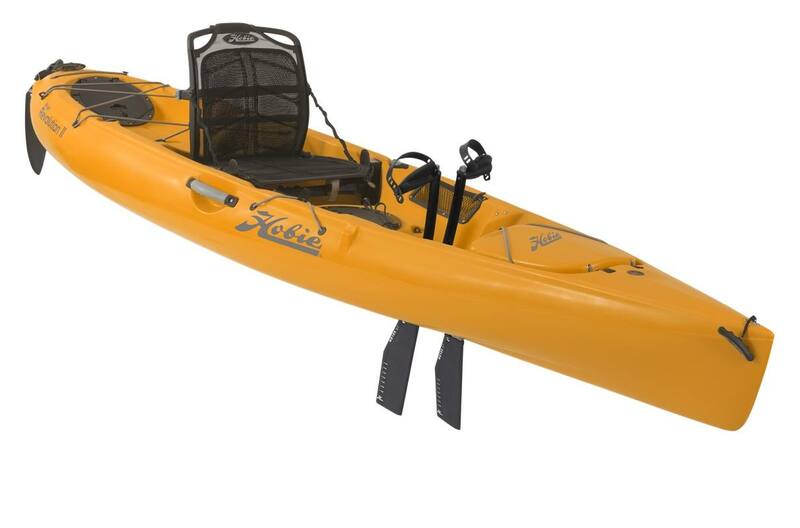 The eye-catching Revolution 11 comes with all the essentials available on larger fishing kayak models, at significantly reduced weight: molded-in rod holders, multiple hatches and a spacious storage well. 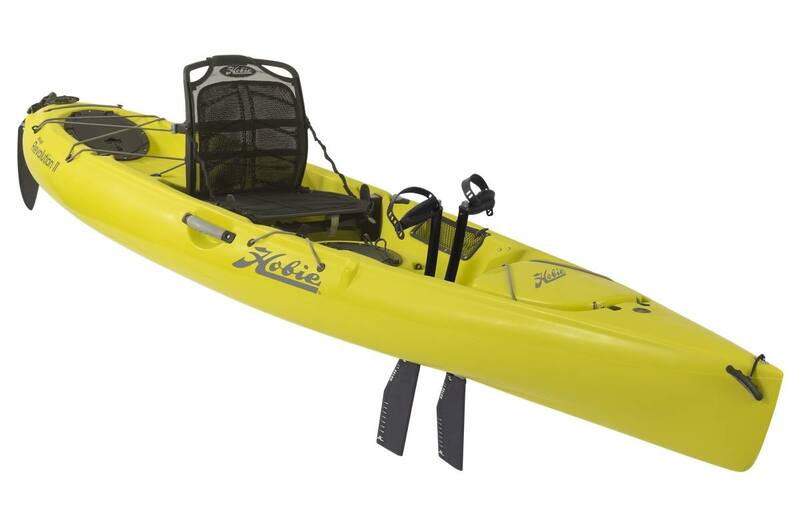 There isn't a single wasted inch on this compact kayak." 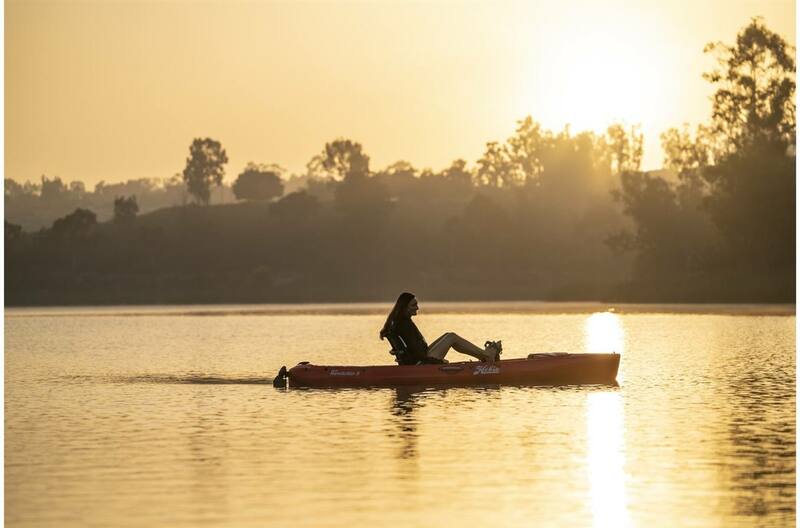 Transport with Ease: Whether transporting via truck, cartop or cart to water's edge, the Mirage Revolution 11's lighter weight hull and short bow-to-stern length make for very manageable transportation.